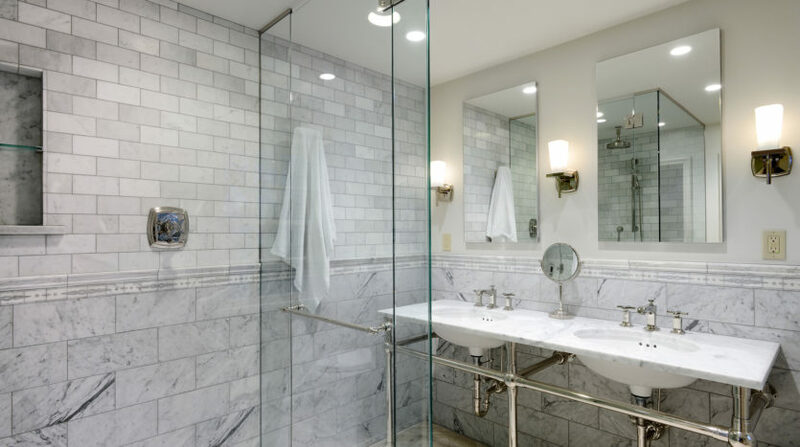 A midrange bathroom remodel is a solid investment, according to the “2015 Remodeling Impact Report” from the NATIONAL ASSOCIATION OF REALTORS®. 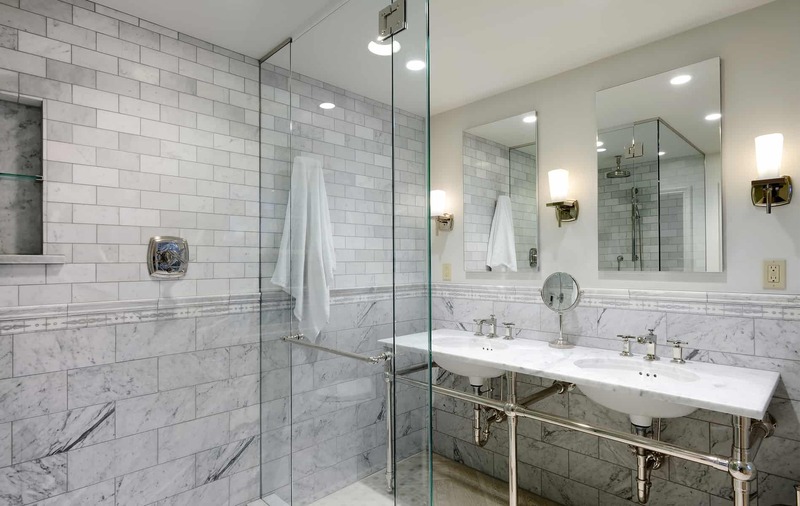 A bath remodel with a national median cost of $26,000 will recover about 58% of those costs when it’s time to sell your home. Paint walls and trim, 200 square feet; save $200.